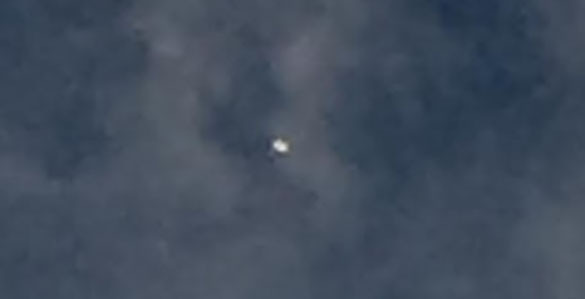 A Florida witness at Orlando who is also a helicopter pilot reported watching and videotaping a “glowing craft” at about 1,500 feet altitude that eventually “flew upward and vanished,” according to testimony in Case 81052 from the Mutual UFO Network (MUFON) witness reporting database. The witness was outside at 5:24 p.m. on December 18, 2016, when the incident occurred. The witness then took out a cell phone and shot video. The witness is sure that the object was not something known. 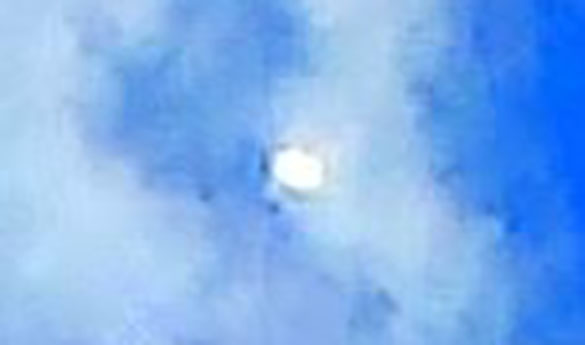 The case was investigated by Florida MUFON Field Investigator James Thomas Horne and closed as an Unknown. In addition to two pieces of video, the witness also included three still frames from the video. Seems like a credible witness. 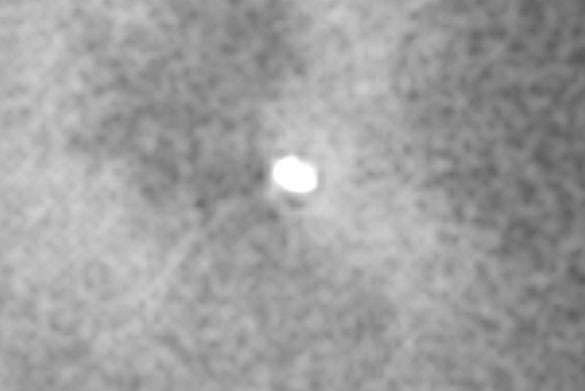 Yeah its hard to see at first its a tiny ball of white light, so its almost impossible to see it if its in front of a cloud. Start from the beginning and you can see the orb against the blue sky and just follow its path from there, otherwise its super hard to make out. Looks like the one over Tucson on the same day ?